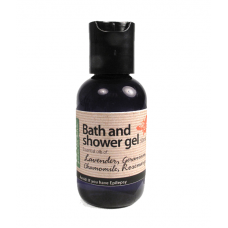 Essential oils of: Bergamot, Juniper, Lemon A truly natural gel. Handcrafted from scratch. Lovingly .. 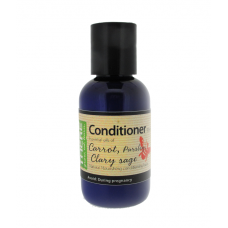 Essential oils of: Bergamot, Basil, Black Pepper, JuniperA truly natural oil. Handcrafted from scrat.. 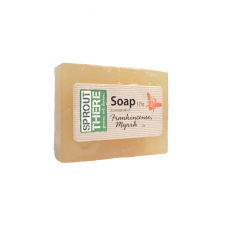 Essential oils of: Frankincense and MyrrhA truly natural soap. Handcrafted from scratch. Lovingly gr.. 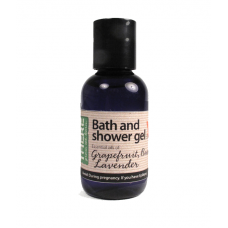 Essential oils of: Grapefruit, Basil, LavenderA truly natural gel. Handcrafted from scratch. Lovingl.. 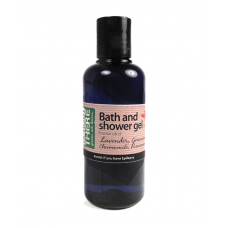 Essential oils of: Lavender, Geranium, Chamomile, RosemaryA truly natural gel. Handcrafted from scra.. 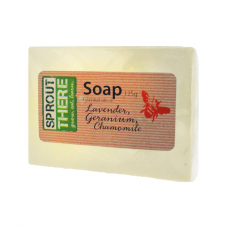 Essential oils of: Lavender, Geranium and ChamomileA truly natural soap. Handcrafted from scratch. L.. 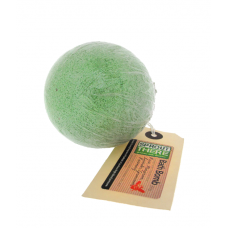 Essential oils of: Nutmeg, Bay, Lime, Clary Sage.A truly natural soap. Handcrafted from scratch. Lov.. 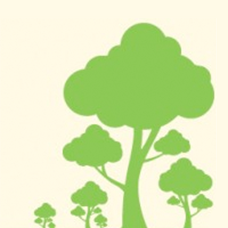 Essential oils of: Organic LavenderA truly natural soap. Lovingly grown at our allotment, picked and.. 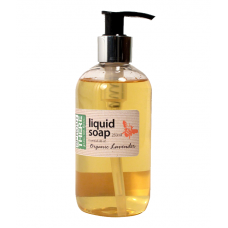 Essential oils of: Lime, Lemongrass and MandarinA truly natural and organic soap. Fresh and zesty bl.. 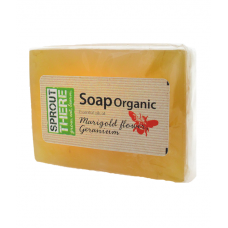 Essential oils of: Organic Marigold Flower and GeraniumA truly natural and organic soap. Handcrafted.. 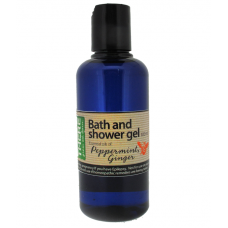 Essential oils of: Peppermint, Ginger A truly natural gel. Handcrafted from scratch. Fresh and revit.. 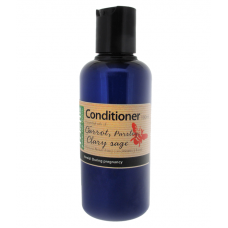 Essential oils of: Peppermint, GingerA truly natural gel. Handcrafted from scratch. Fresh and revita.. 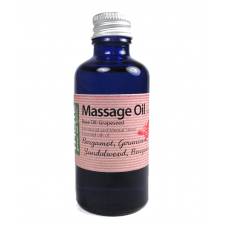 Essential oils of: Rose, Marjoram, LavenderA relaxing blend of essential oils. Handcrafted from scra.. 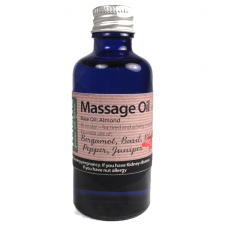 Essential oils of: Rose Maroc, Jasmine, Ylang Ylang, SandalwoodA truly natural oil. Handcrafted from.. 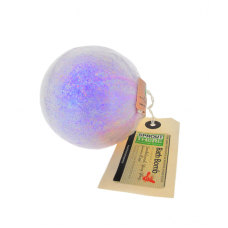 Essential oils of: Sandalwood, Ylang Ylang, JasmineA sweet blend of essential oils. Handcrafted from.. 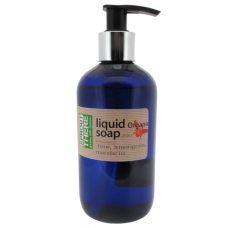 Essential oils of: Bergamot, Geranium, Sandalwood, BenzoinA truly natural oil. Handcrafted from scra.. 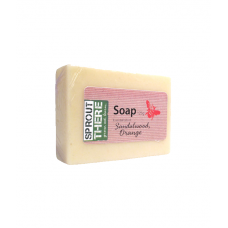 Essential oils of: Sandalwood and OrangeA truly natural soap. Handcrafted from scratch. Lovingly gro.. 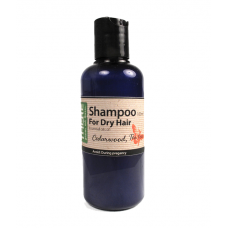 Essential oils of: Cedarwood, Tea treeA truly natural shampoo. Handcrafted from scratch. Lovingly gr.. 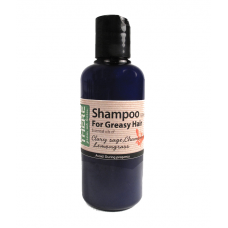 Essential oils of: Clary sage, Chamomile, LemongrassA truly natural shampoo. Handcrafted from scratc.. 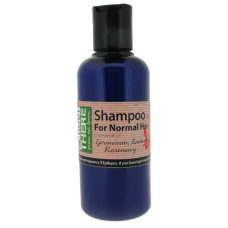 Essential oils of: Geranium, Lavender, RosemaryA truly natural shampoo. Handcrafted from scratch. Lo..